free spirit of art –studied and worked in Hungary, France, Ireland and UK, but finally ended up in Poland. 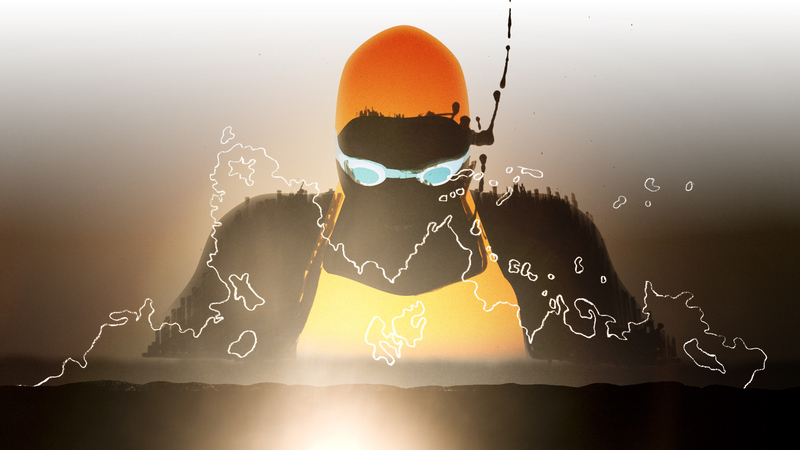 His main fields are animated shorts, music videos, posters, and so on. His most known short, “Life Line” was awarded more than twenty times, including a Cartoon d’or nomination.